With the passage of the Antarctic Treaty in 1961, the entire Antarctic continent was set aside to be preserved for science and used for peaceful purposes only. It also actively encouraged international scientific cooperation. Since the Ross Sea was first discovered in 1841, it has attracted scientists from all over the world who come to study the geography, climate and its unique wildlife. The Ross Sea is now the best-studied continental shelf in the entire Southern Hemisphere. More than 500 species were first described from Ross Sea specimens. These data sets, spanning 170 years, are some of the longest in Antarctica. 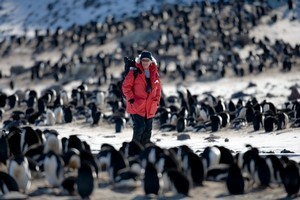 Additionally, the Ross Sea's pristine condition offers scientists a remarkable and unique living laboratory for studying the dynamics of a healthy and intact ecosystem. Here, the system has been structured by natural rather than human forces, providing scientists an opportunity to learn about the impacts of climate change and ocean acidification without interference from direct human impacts. Ainley et al (2010) Ross Sea Bioregionalization, Part I. CCAMLR WG_EMM-10/11. 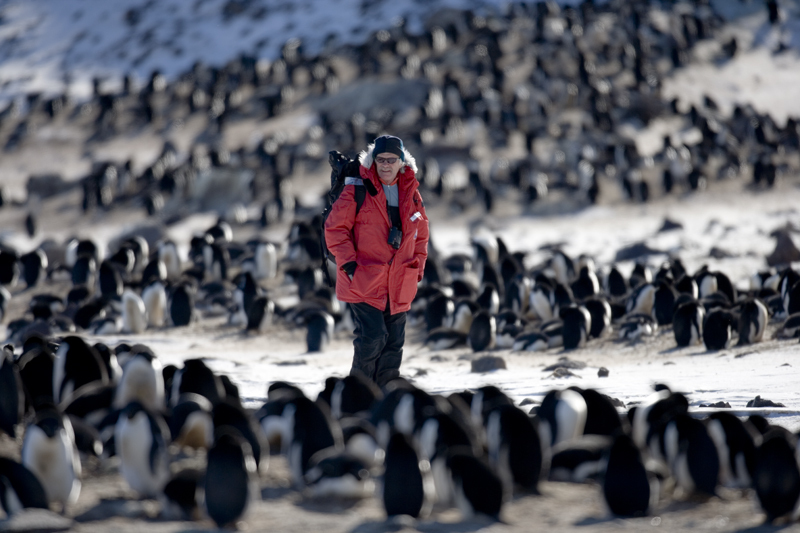 Veteran Antarctic Ecologist Dr. David Ainley has been studying penguins in the Ross Sea for more than 30 years. © John Weller. 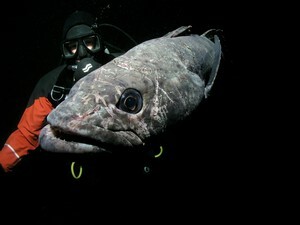 A dive under the ice with the Antarctic toothfish. As the largest piscine predator in the Ross Sea, toothfish can grow in excess of 2m and 150kg.